After helping Fox bury The Following under the proverbial floorboards, where its heart will beat on, ignored, for eternity, Michael Ealy has found another TV job. As reported by Deadline, he has signed on to star in season two of Secrets And Lies, ABC’s anthology series that doesn’t have a name that’s exactly like another anthology series. Season one star Juliette Lewis will return as the same character, Detective Andrea Cornell, only this time she’s not tasked with solving a crime that involves Ryan Philippe. 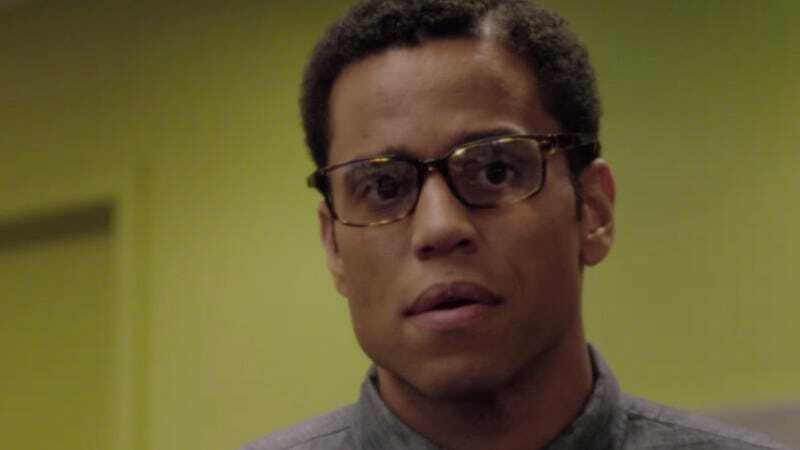 Instead, Ealy will be the one with secrets and lies, as he’s playing a “smart, well-educated, and hard-working” man who is the “heir apparent to his family’s private equity firm.” While at a party celebrating his father finally giving him control of the company, his wife is mysteriously murdered, “and life, as he knows it, is over.” Common sense usually says the husband is the killer, but it sounds like Ealy has a solid alibi. Maybe Ryan Philippe is the killer? That’d be a twist.